As a means to practice what you are learning from the Teach Yourself manual. Create a website on your NYU webspace that demonstrates at least one of the topics covered in the readings each week. 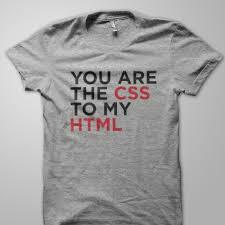 Also use the HTML and CSS you are learning to alter your Omeka pages as needed. I am building a page with troubleshooting tips. Dec. 9-Week 13:Chapters 23-24: Organizing and Managing a Web Site and Helping People Find your Web Pages.